If you were looking to make a unique statement or enhance the attractiveness of a home’s exterior appearance, then French doors would be the popular way to go. Some homeowners install French doors in the interior of their home to provide access to a formal dining or living area. 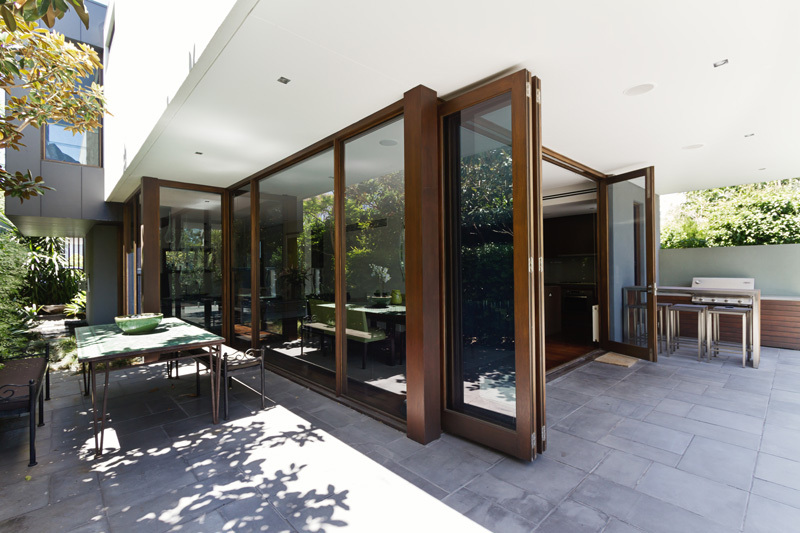 French doors installed for exterior access usually overlook a garden or deck area. In home and garden magazines, it’s common to see French doors overlooking a colorful garden populated by wildflowers, exotic plants and garden furniture. Lanai doors utilize a similar approach, which is designed to bring the outdoors in. This provides a sense of artistic loveliness that one might associate with a picture. Lanai door craftsmanship reflects the care put into handcrafted materials. The doors can be shaped, cut and measured to fit any opening, which include the corner of a house. French doors cannot compete with the unique ability of a wraparound Lanai door. Glance at your breakfast nook: imagine the rare experience of a wraparound glass door that fits right into that nook. Lanai doors have the added benefit of their bi-folding application. Opening the Lanai doors can meld the patio and dining area into one. 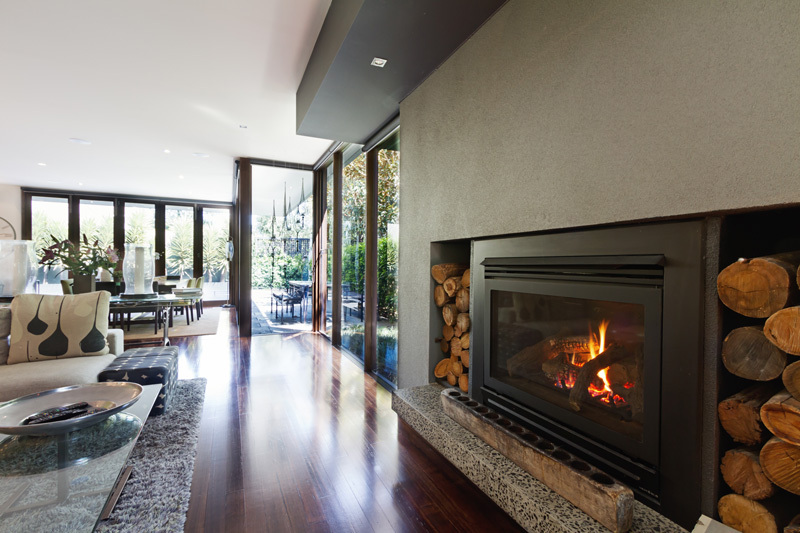 The transition from interior to exterior is seamless. 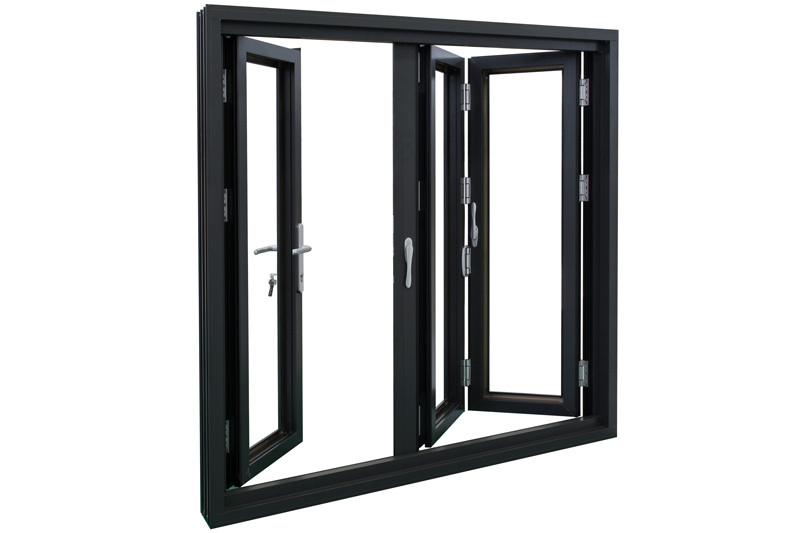 Unlike French Doors, Lanai doors are not limited by the space availability or thickness of the walls. Installation is reasonable in most areas of wall space including around corners. Therefore, Lanai Doors are much more versatile than traditional French doors. Typical exterior access on the rear of the home often comes from the dining or kitchen areas. Most exterior rear entrances look out over a backyard, a deck or a garden. 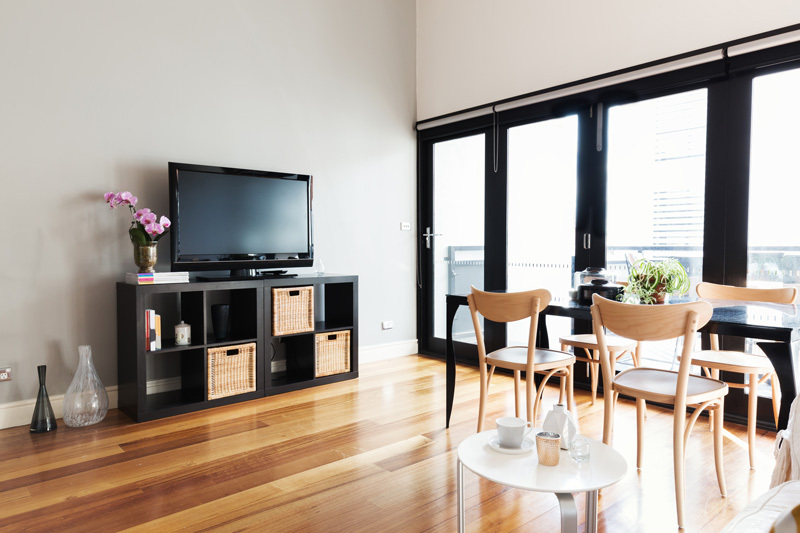 Because typical French doors swing inwards or outwards, they create a usable space reduction. In the dining area, for example, a set of French doors may inhibit the placement of a dining table and other dining area furniture. Lanai doors are similarly not inhibited by such special requirements. 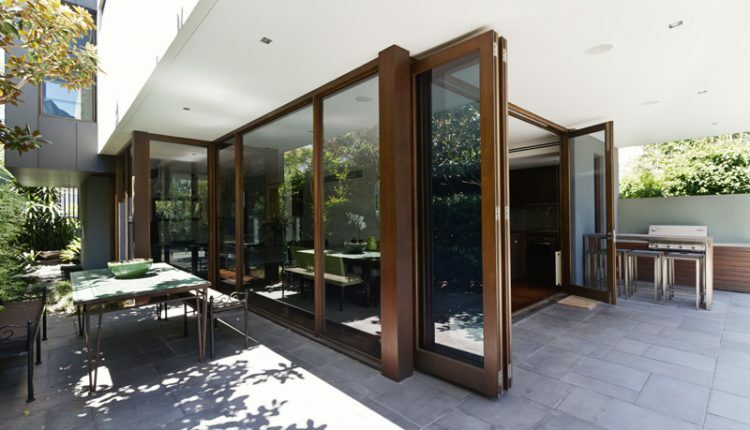 The bi-folding aspect of the doors allows them to be opened without sacrificing interior or exterior space. Lanai doors offer all the modern elegance of the French door with the unique space considerations that will not limit their decorative options. This becomes even more important in the rapid spread of housing developments, which often feature cookie cutter houses. Lanai doors will make a house stand out in contrast to the details of the surrounding neighbours. French doors are considered an upgrade in most housing developments and the Lanai doors will be an upgrade above and beyond what the French door can offer. Ultimately, French doors cannot compete with the Lanai doors. This does not make the Lanai door better than the French door because this is a subjective choice that must be made by the homeowner. Lanai doors offer more in the way of flexibility for both interior and exterior space requirements. They also offer a look that is different and unique. Mixing exterior beauty with interior design is part of the Lanai door. Which door is the best choice for the modern home? Only the modern homeowner can answer that question. Efficient use of space that provides a seamless transition from the inside to the outside is one of the design features of the Lanai doors. A standout home is one that the homeowner invests time and energy into Lanai doors provide an ideal investment for the homeowner that wants to make their home stand out.